Guerlain Passiflora is an Eau de Toilette which brings a sparkling hint of freshness to the everyday. 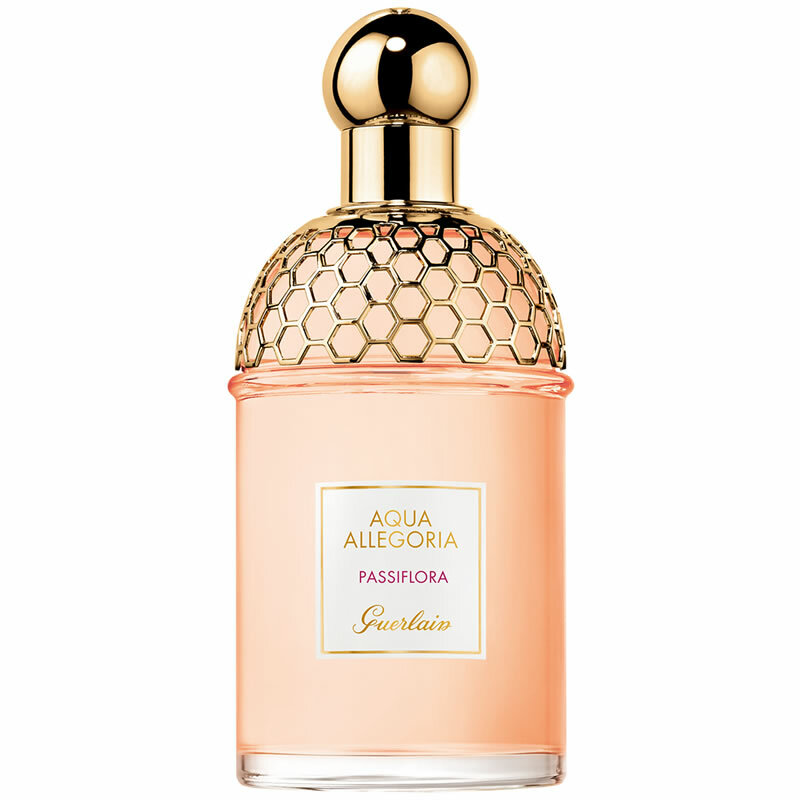 Sunny and invigorating, Passiflora blends the flavour of a sun-soaked passion fruit with the smoothness of ylang-ylang flowers, in an aquatic freshness reminiscent of the crystalline waters of a lagoon. 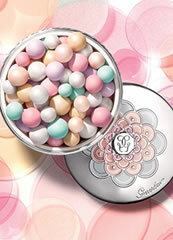 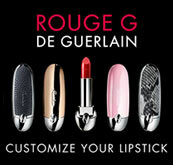 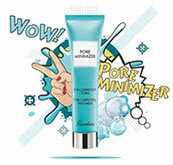 Guerlain Mon Guerlain, is the exclusive perfume house's long awaited new fragrance. 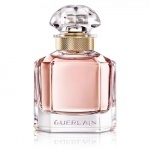 Guerlain Mon Guerlain is a tribute to today’s femininity - a strong, free and sensual femininity, inspired by Angelina Jolie, the new icon of Guerlain Parfumeur.